Welcome again to HDR News. Mother Earth is rubbing her eyes and looking for a cup of coffee. It just officially turned spring on the 20th which means there’s going to be lots of color and beautiful light for us to capture out there. In this issue we help you in your spring shooting preparations with location shooting tips for waterfalls and wildflowers. We have a nice primer on how to read your camera’s histogram and we end with software and camera new product information on some world class products. Let’s get going. Have you ever needed to check your LCD screen but the light around you kept you from getting a good look? While your LCD screen may have a tenuous relationship with the truth when it comes to evaluating exposure, your image’s histogram does not. This piece is the perfect primer for getting a handle on histograms so you’ll never have to wonder about your exposure again. You’ll be equipped with a foolproof way to make sure your spring shooting is as productive as possible. Learn to read your histogram HERE. You can make beautiful nature photos in your neighborhood. You can make spectacular images if you research your locations and have the stamina to handle them. This is an article about locations that are less traveled and provide the zen-like visuals and solitude many of us savor. These hikes are not for couch potatoes but you can work up to them, especially if you’re motivated to shed those winter lbs. Once you’re there the images will almost make themselves. Discover where to hike for photos HERE. 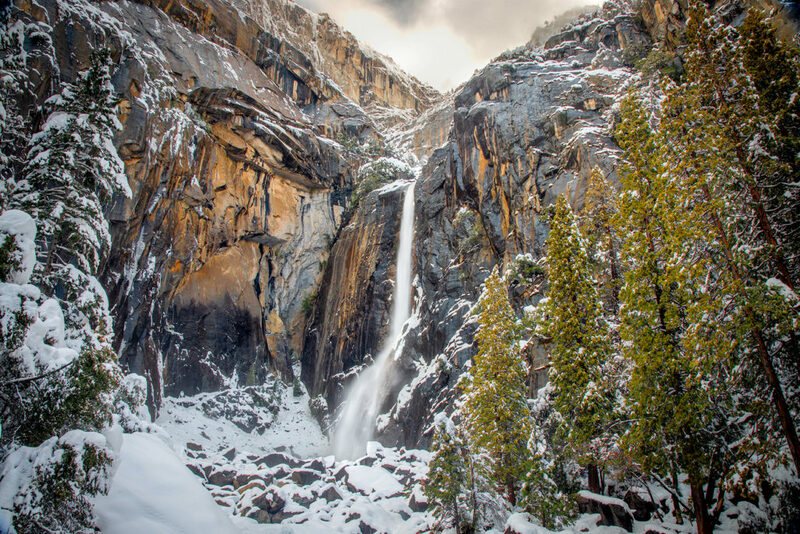 Spring is the season when the winter snow in the high elevations transforms to water and streams down the hills to create dramatic waterfalls. 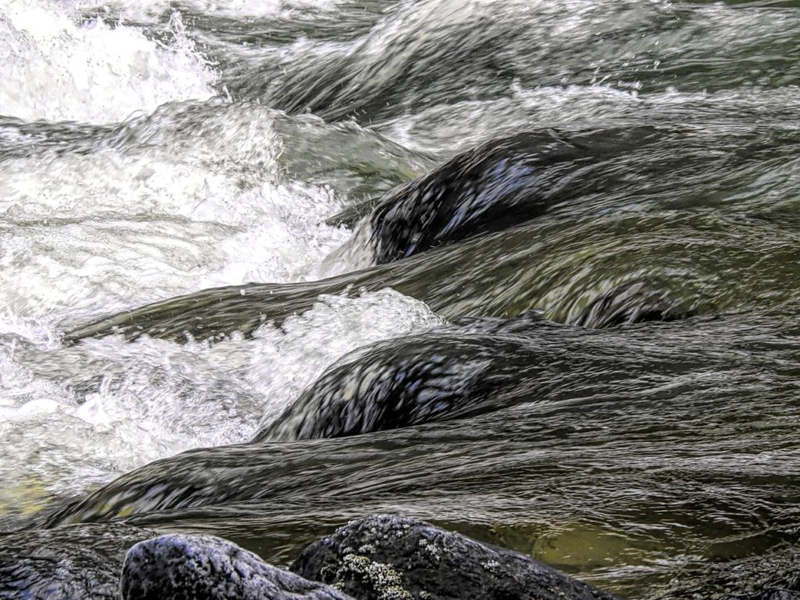 We see waterfall images everywhere but we seldom tire of looking at moving water. Now is the season for you to get out there and make some of your own. This collection of waterfall images will have you thinking creatively and appreciating your purchase of a variable neutral density filter. 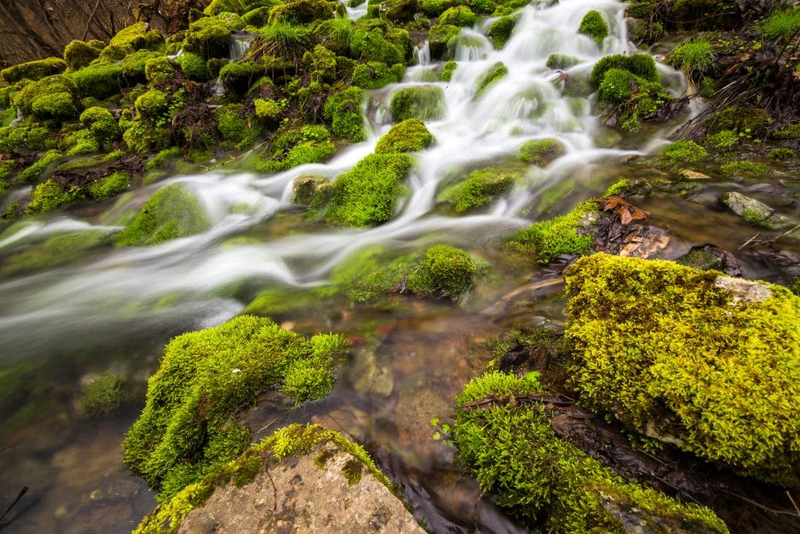 It takes more than a tripod and a slow shutter speed to creatively capture a waterfall image. The key word here is creatively beacause there are other factors that enter the picture like light levels, surroundings, skys, multiple exposures and more. This article will send your thinking down a slightly different path. Best Places To See Wildflowers Around the U.S.
Spring brings more than waterfalls to photographers. Spring also brings flowers. Our gardens and landscaping come alive in spring and with it: color. Lots of color. Not much compares with seeing fields and rolling hills carpeted with color in every shade possible. This article reveals the best locations for seeing spring come alive so, bring your camera bag. 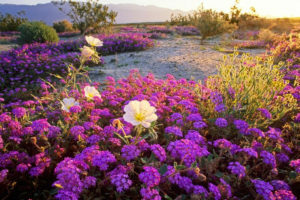 Discover the wildflower locations HERE. 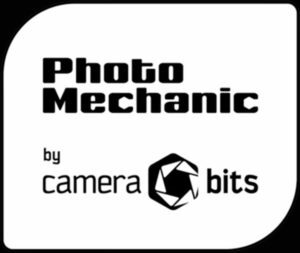 Photo Mechanic has been the gold-standard image browser for high volume shooters for over a decade. Why? It’s -blazing- fast. News and wedding shooters can do a first pass edit of a 1,000 image take literally in minutes. And, Photo Mechanic sits on top of your computer’s file system so all annotations, ratings and more reside in the image’s file. That means your images are not held hostage in a browser application’s guts never to return. Now Photo Mechanic 6 software will be even faster and features an improved UI. Visit the Camera Bits website HERE. 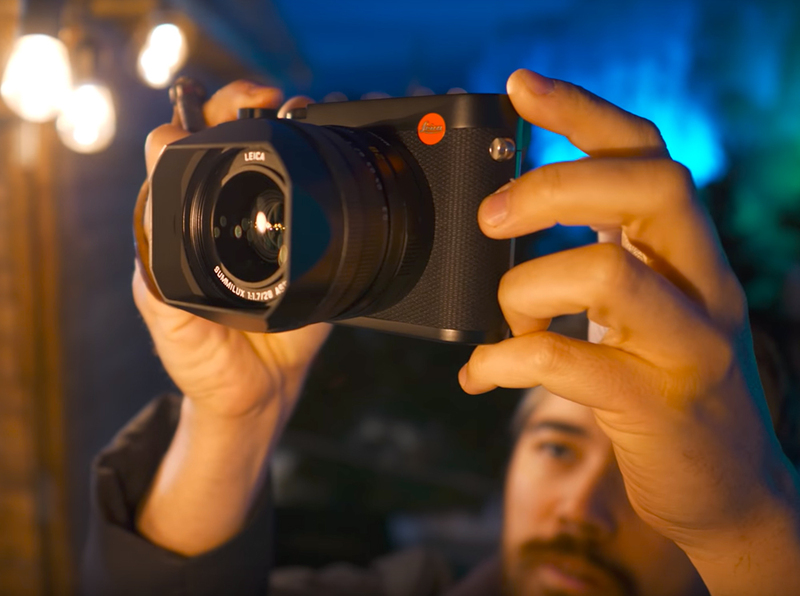 There’s always lot’s of hype whenever Leica delivers a new product. But, unless you’re doing quite well financially you probably need to gather lots of product information before shelling out somewhere in the range of $5K for a camera with a fixed 28mm lens. DpReview’s crazy Chris and Jordan do a nice job taking the Q2 through its paces out in Canada’s frozen landscape. Even if you’re not thinking of buying the Q2 you should at least marvel at the image samples. Check out Chris and Jordan’s review HERE.